Gallery of photos taken during the East End Street Fest in October of 2016. Gallery of photos taken during the East End Street Fest in October of 2015. 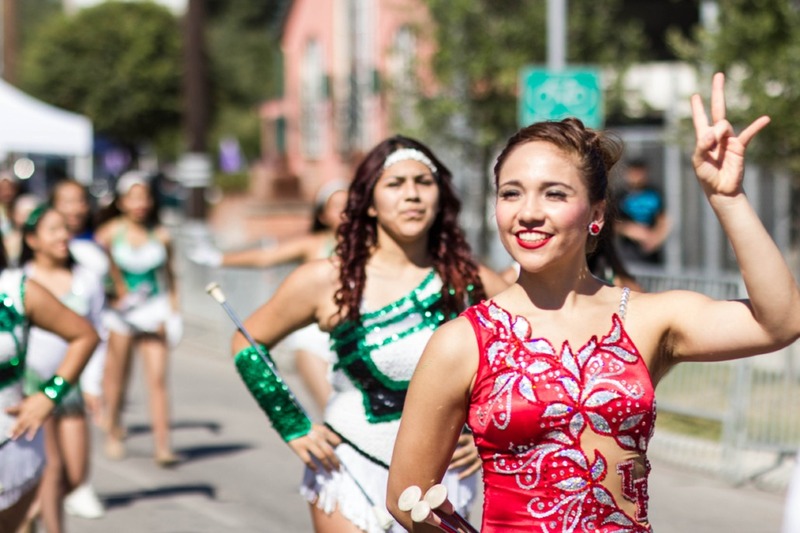 Gallery of photos taken during the East End Street Fest in October of 2014. Gallery of photos taken during the East End Street Fest in October of 2013.